Cassie Wilson is the founder of Portland based 501(c)(3) nonprofit organization Half Access. The organization’s mission is to make live music accessible to all. Their online database allows users to browse a plethora of venues to learn just how accessible each venue is. I recently met Cassie in Portland at Luke Schwartz and Friends: A Night Of Story Telling And Live Music. While I’d been following Cassie on social media for quite a while, I had no idea that our paths would cross at The Waypost and I’m so happy that they did! You’ll find an interview with Cassie below where we talk about how Half Access was formed, the 2017 Sub City Alternative Press Music Awards Grant, how to spark change in your local community, and more! Q: How did Half Access come together, and how has the original goal developed over time? 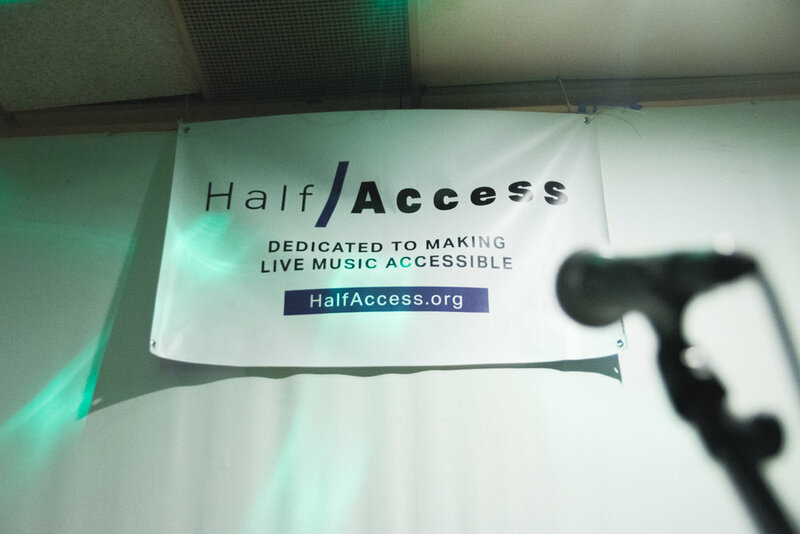 A: Half Access came into existence through me needing a productive outlet and a stronger voice to talk about the inaccessibility that myself and others have been experiencing at venues across the country (and beyond). Though it took a minute to figure out exactly what that productive approach would look like, our main focus has been our database of detailed venue accessibility information on our website. It's really one of our biggest focuses right now because of how much power there is in information itself - it's kind of its own form of accessibility. Knowing what a venue is like before going for the first time is so necessary for disabled folks, and artists, promoters, and booking agents being aware of accessibility at the venues they're booking is crucial. I think on top of our goal of helping make information more readily available to people, a lot of our work also focuses on awareness which seems to be why a lot of problems exist in the first place. Q: You were the recipient of the 2017 Sub City Alternative Press Music Awards Grant. What was that experience like, and how did that impact Half Access? A: It was very surreal! I had only thought of the idea of Half Access a couple months before applying for the grant, and I had a lot of self-doubt up until applying. I eventually told myself the worst that could happen is that I don't hear back or that they say no, so I was really amazed when I was chosen to be interviewed, and even more amazed when I won the grant and got to go to the APMAs which was a very special experience for me. Winning the Sub City grant really gave Half Access the kick start that we needed. It led to us getting approved as a 501(c)(3) nonprofit, and paid for our beautiful website! 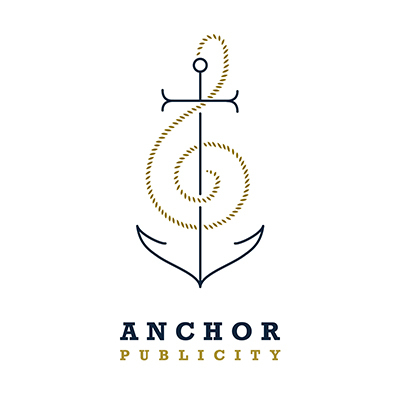 It also helped get us started on being able to have a presence tabling at shows in Portland, and this year we're going to be putting a lot of emphasis on digital marketing as well. I'm really thankful for the boost that it gave us, and feel lucky to have connected with the great folks at Hopeless Records. Q: When it comes to a venue being accessible, larger spaces here in Nashville generally have a designated seating area and elevator / ramp in addition to stairs. What else should venues also be including in order to make their space accessible to all? A: Stairs and lack of designated seating areas are two of the biggest barriers, so I'm glad to hear bigger spaces in Nashville have it together! Unfortunately those are still really big issues in other cities, and especially in smaller general admission spaces and older buildings. Other things that venues need to be sure of including would be accessible restrooms, merch being in an accessible space, accommodations for people who are Deaf/Hard of Hearing, making sure staff are trained in understanding that not all disabilities look the same and some don't have any visual cues at all, making sure the stage, green rooms, and other artist areas are accessible for disabled performers, and making sure that warning signs are posted about lighting at shows (check out LEAD DIY). Q: In your experience, what's the best way to go about sparking change at a smaller, local venue that may not have the funding available to make big changes? In smaller spaces sometimes even just asking staff about accessibility or letting them know about things you struggle with in their spaces can spark change. A lot of inaccessibility is due to people being completely unaware if it's not something they live with on a day-to-day basis. That's a big part of what we want to do - just open up the conversation to work on accessibility from the inside out. We just want to make sure all venues are truly doing the most with what they've got, but also hope that they are working on plans to become fully accessible over time. It's also super important that venues of all sizes post as much accessibility information online as possible, and in event pages. An easy way to do that would be to fill out the venue submission form on our website and then just link to our website. Venue websites that just say "we're accessible" are helping no one because there have been venues that say that on their website but have stairs or some other significant barrier. Never sugar coat how accessible you are because that can cause more problems in the end. Q: Music brings communities together and connects people from around the world. As Half Access continues to grow, do you plan to expand to venues beyond the US? A: Yes, we do! In fact, technically we're already international as we've gotten venue submissions from Germany, Slovenia, Canada, and have more people in other countries who want to help submit venues in their cities. Anyone can submit venues from anywhere in the world! And it's also important to note that our database includes venues that are both accessible and inaccessible as accessibility doesn't look the same for everyone. For example, at venues with stairs, I'm able to get out of my manual wheelchair and walk up the stairs if someone carries my chair up for me, but not everyone can do that. What is accessible for me isn't accessible for some of my friends. 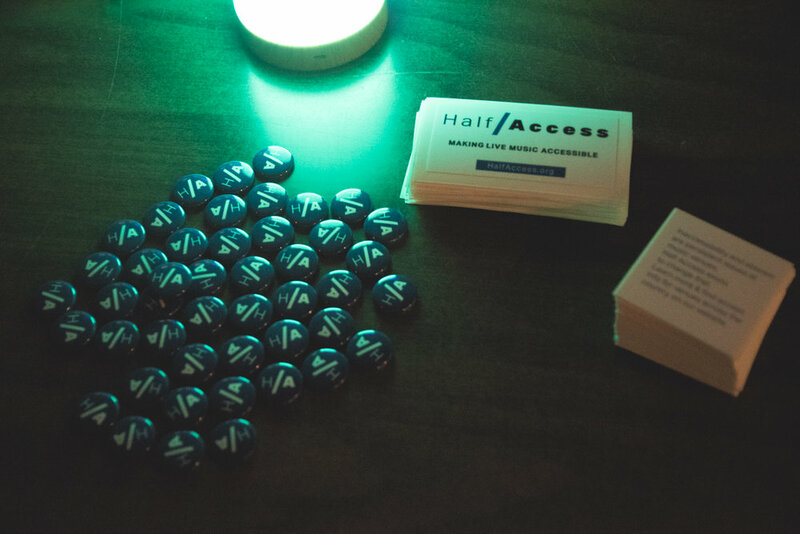 Q: If someone wants to get involved with Half Access, what's the best way to contact you? A: Anyone can reach out to me at contact@halfaccess.org or hit us up on social media @halfaccess! The biggest way anyone can get involved and help with Half Access is to submit accessibility information on venues in their area if we don't already have them in our database. It'll make a huge impact in all of our future work.